An evening hosted by international mediums from the UK, Graham Sim, Kazz Sim and Sammy Reeves. 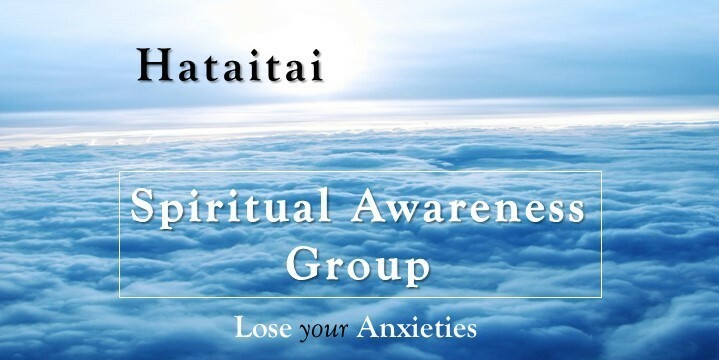 With more than 70 years of experience they will guide you through meditations, unlocking your full spiritual potential and aligning with your collective consciousness. The evenings consist of a unique meditation tailored to the overall theme of the night. All practical tasks will differ monthly, and will have unique objectives to help you become aware of your inner feelings and emotions. These activities are designed to help you become aware of your true potential in life. These evenings are always held in a safe, secure, non-judgmental environment, with like minded people all having fun while growing their medium-ship skills. Refreshments available throughout the night.